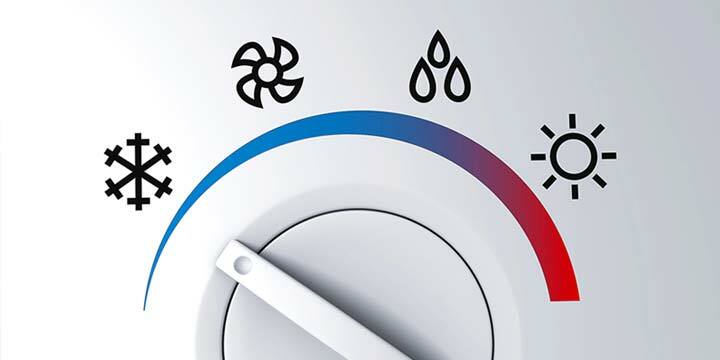 Air Conditioning BTU's: What Are They & What Do They Mean? 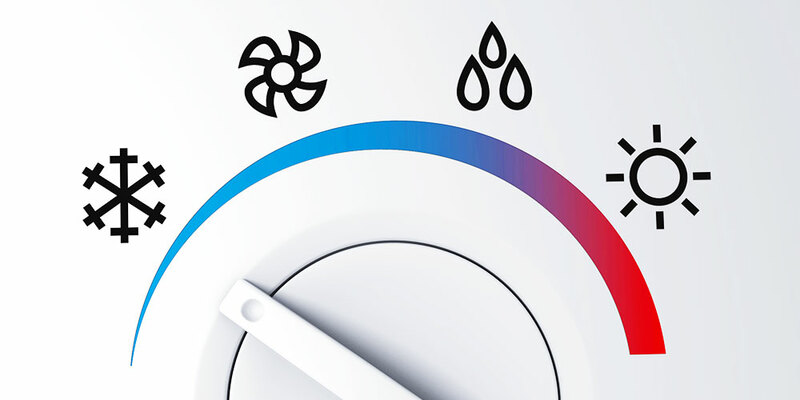 Learning Center » A/C & Heating » Air Conditioning BTU’s: What Are They & What Do They Mean? When shopping for a portable air conditioner, you may have come across the foreign acronym “BTU.” It appears not only in every product description but also in many product names. 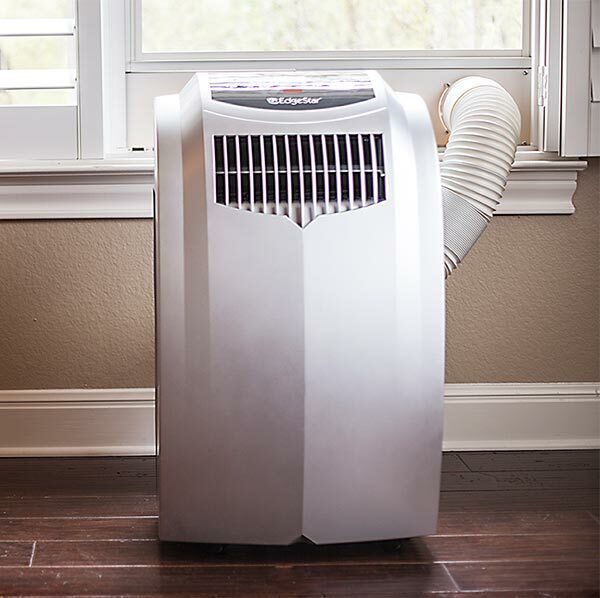 It is obvious that this is important to understanding portable air conditioners, but it is not clear why that is and why it should matter to you. The acronym stands for British Thermal Unit, which is the unit used to measure thermal (heat) energy. Specifically, it is the amount of energy needed to raise 1 pound of water 1°F at sea level. When used in relation to air conditioning systems or heaters, the measurement is expressed in terms of how many BTUs per hour the product can add or remove from the air. A higher number of BTUs isn’t always the answer. 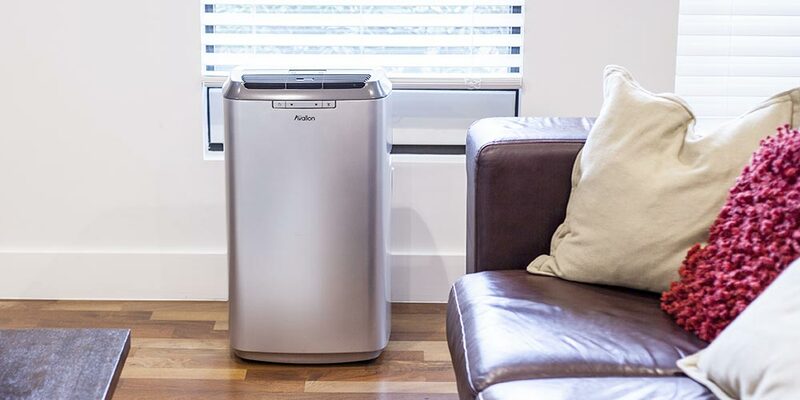 Using a portable air conditioner with a BTU level higher than needed can cause the unit to cool quickly, cycle off and then, to maintain your desired temperature, have to cycle on again soon after. By cycling on and off in such fitful spurts of time, your portable air conditioner’s compressor will quickly over-work itself. If done excessively and frequently, you will likely shorten your unit’s lifespan. This is not exclusive to portable AC units, either. 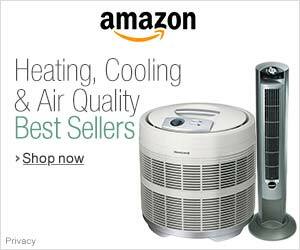 The same goes for all AC units, including the popular window and central air conditioners as well. 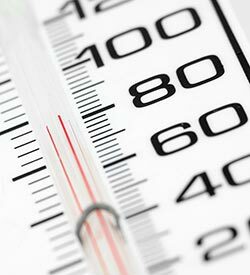 Using a portable air conditioner with not enough recommended BTUs will keep you from reaching your desired comfort level. The heat load will be too much for your unit to handle. This will cause your AC unit to run continuously and never reach your set temperature level. Not to mention shorten its lifespan. This is why it is important to pay attention to square footage recommendations per the each air conditioner you considering of buying. 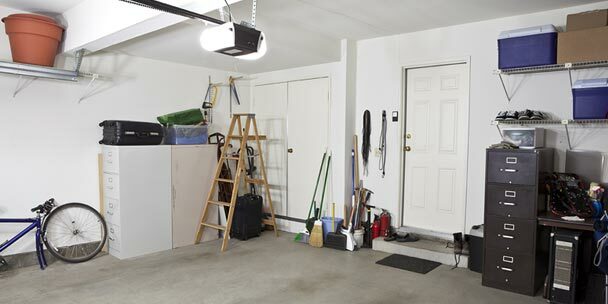 As well as have a pretty good idea of the square footage of the space you are intending to use the AC unit in. We would recommend using our BTU cooling calculator to determine the specific amount of BTUs you will need from your air conditioner in order to properly cool your space. However, below we have listed some general BTU recommendations that will help get you started. 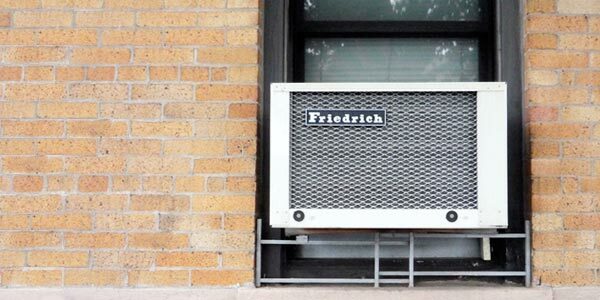 Although square footage recommendations are typically correct, there are some other confounding variables that you should pay attention to when looking at the BTU’s of your air conditioner. If you are attempting to cool a second story that is typically warmer than the ground floor or a space that gets a lot of direct sunlight (for example, a room with a large west-facing window), you want to add 10% of the recommended BTUs. After adding 10%, you will have a better estimate of the cooling power you will need for this space. This is due to the added ambient heat added due to the environment. This may mean going up to the next available cooling power. On the other hand, if the area you are going to be cooling has lots of shade and very little sunlight exposure, you may want to consider subtracting 10% of the recommended BTU. This is not always recommended, as it is better to have too many BTU’s than not enough. If there is going to be more than two people in the area at a time, you should add approximately 600 BTUs per additional person. 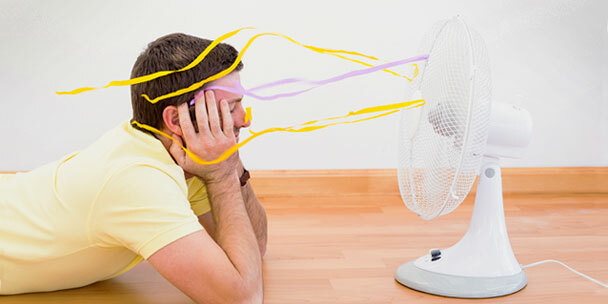 If you plan on using your air conditioner in your kitchen, or any area of your home where your appliances will likely generate higher levels of heat, you will need to add 4,000 BTUs to the recommended cooling power. Lastly, you want to consider whether or not your space is open or confined. Our square footage recommendations are meant for confined areas, so if your room open ups into another space without the option of closing a door, you will want to add in that other space. For example, if you want to cool a kitchen that opens into a living room, you will want to combine the size of those two rooms as if they were one space and use that as your determinate square footage. For help calculating the right BTU for your needs, feel free to give our portable air conditioner experts a call at 1.800.297.6076. My apartment faces the sun and it stays hot even during the winter if the sun is out. I can enter my living rm into my kitchen it’s wide open. I also have a foyer as soon as you walk into my apt and my bedroom ( which has a fire escape) is more between my kitchen & bathroom. I hardly get any air in my bedrm. I previously had a 12,000 btu which just gave out after 10yrs. Would a 14 or 15,000 btu work better. In need of a new one.Please help. Thank you in advance. I’m confused! I know that the BTU is a unit of energy and that even if a candle is left on long enough, it can deliver any amount of BTUs. Shouldn’t the unit for Heaters and Air Conditioners be a unit of power, or perhaps BTU per (some unit of time)? Perhaps everyone (but me) understands what the implied unit of time is. The article actually covers this at the beginning. It can be easy to gloss over if you already know what a BTU is before reading. How important is it that a portable aircon. unit states a dehumidifier function included please? I need to know I pick 8000 BTU/hr conditioner, how much of amperage I need at the beginning(inrush current) and at static state knowing that my voltage is around 220V? please I need the answer as soon as possible. what do we mean by 1.5 ton ac or 2 ton ac? Hi, need your help regarding below. Kindly let me know how much is the cooling efficiency difference is between below figures of two different AC units. Is it big or marginal. Hi, if the home has a 4 ton unit, with 1900 sq ft. what if we replace with a 5 ton unit will i have any problems?thanks..
What’s the equivalent in horse power of 18000BTU? What’s the equivalent of 24000BTU in horse power? in this why temperature raise in A.C actually we need cooling. Is a Trane 48,000 BTU the same as a Lennox 37,200 BTU?